15 74558-2069 - False Motor Cover / Left. 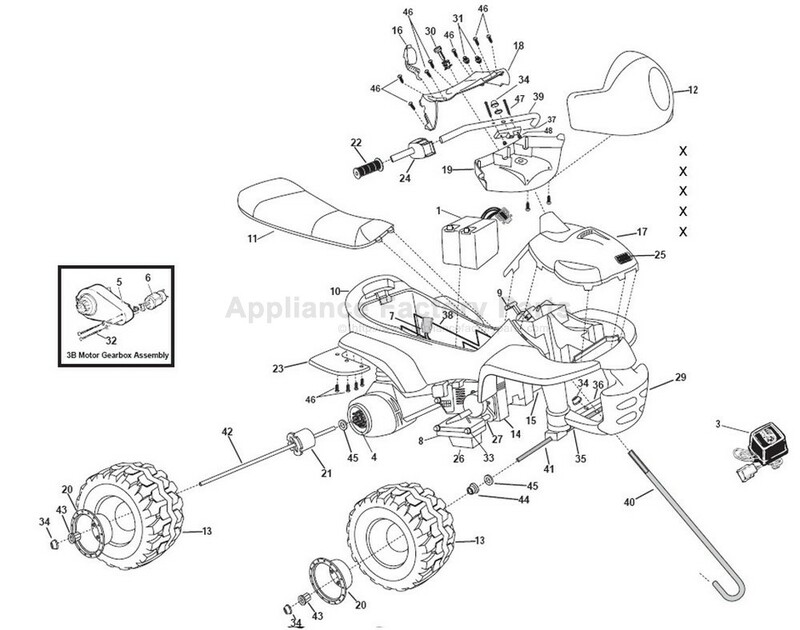 17 74558-9099 - Cowling Assembly. 20 74590-2579 - Hubcap / Rear. 26 74558-2179 - Footboard / Lower. 27 76262-4439 - Footboard Support. 13 74558-2469 - Wheel / Rear.